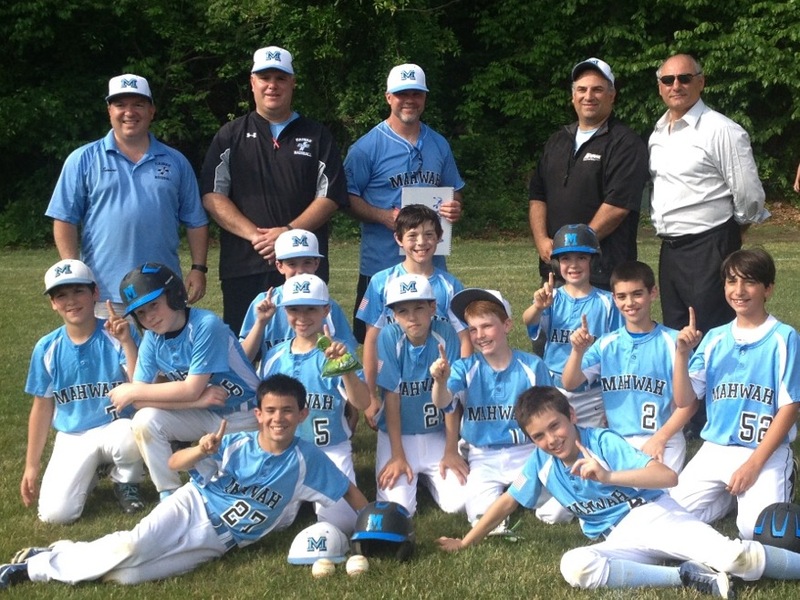 The 11u team achieved victory in 5 of their 8 games under the mercy rule. The 11u team won by at least 6 runs in any one game. Players in this pic: Catrini, Hanratty (helmet), Desomma 27(front), DeAndrea(rear), Dacosta 5, Wright, Hurtado, Johnston, Savino (helmet) Pesanello(front), Fear 2, Mesropyan 52. Each player must be paid separately.